A powerful 5.9 earthquake off the coast of Haiti has caused deaths and major damage, according to local media and the Civil Protection agency. 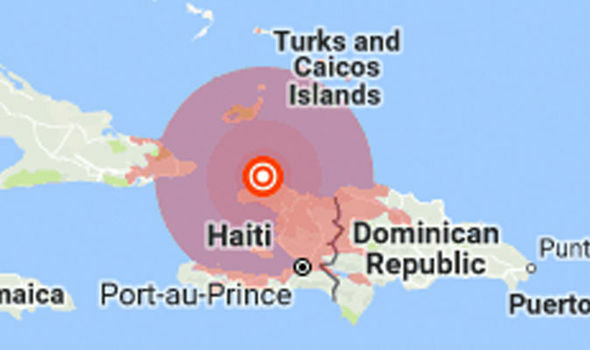 The USGS registered the quake some 19 km off Ti Port-de-Paix, at a depth of 11.7 km. 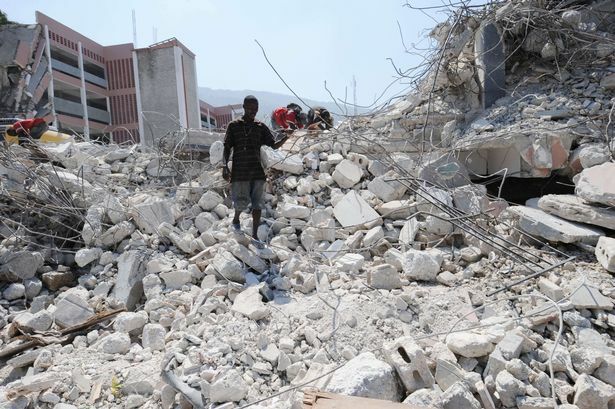 At least 11 people have died in the wake of the earthquake, the secretary of state for communication, Eddy Jackson Alexis, told the Haitian Le Nouvelliste newspaper. In addition, an auditorium has reportedly collapsed in the northern part of the country, while a local police station has also been damaged, forcing police to release detainees from custody as a precaution. The Rezonodwez news service has reported that several homes have collapsed in Port-de-Paix and that the situation has been made worse by driving rain. It also reports that, in outlying areas, the entire side of a church has collapsed and major damage has also been reported to schools, and to at least one hotel. A number of persons panicked and threw themselves from the balconies of their houses and several among them are dead, with quite a few seriously injured, local media reports. Dozens of injured people were brought to the Hospital of the Immaculate Conception, where the services have been overwhelmed. President Jovenel Moïse urged the people to remain calm noting that “risk management system and the regional civil Protection directorates” have been activated to help the affected area.